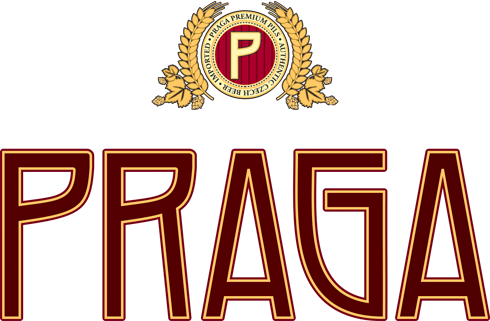 Encompassing over 200 years of Czech brewing heritage, Praga Authentic Czech Beer is as real as it gets. Our native brewmaster crafts the finest all-natural local ingredients to create award-winning beverages available around the globe. The people of the Czech Republic drink more beer per capita than anyone else in the world. It is an integral part of Czech culture and they set the highest standards for the quality of their national drink. That’s why Praga beer is brewed using time-honored methods, such as open vat fermenters and 50to--60 day lagering periods (4x longer than most macrobrews). The result is a smooth, refreshing beverage that the people of the Czech Republic can be proud to call their own. The Authentic Czech Beer Experience.